The Liverpool Echo recently reported that a judge has ordered Merseyside Police to pay my client Nicholi Browse £15,000 plus full legal costs after wrongly arresting and prosecuting him for being drunk and disorderly. Nick is a 34-year-old married father of two who at the time worked as a licensed doorman. On 10th October 2009, Nick and his (now ex) wife, parents of two young children, went on a rare night out to meet friends at The Clairville, a Wetherspoons in pub in Wallasey. 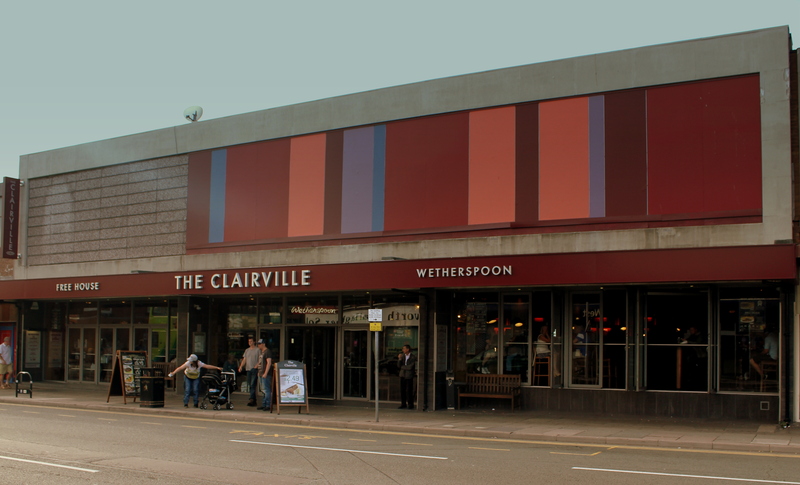 The Clairville Pub, where Nick Browse was arrested for being drunk and disorderly. The couple had been in the pub with their two companions for less than an hour when a fight broke out across the room between a group of young men. Fortunately, the incident lasted for no more than a few minutes and the young men involved left the pub voluntarily. The vast majority of the patrons in the pub, including Nick and his companions, had not been involved in this incident in any way. At the time when this incident occurred, Nick had consumed no more than two glasses of vodka. Police Officers then arrived at the pub to investigate the disturbance, although by the time the Officers arrived the young men involved in the fight had been gone for several minutes and the atmosphere in the pub was orderly and subdued. Nick himself offered assistance to the Police, by pointing out the direction in which the culprits had run off. Nick and his companions bought another round of drinks, but at this point, having hardly touched those drinks, temporarily left the pub for a ‘cigarette break’ outside. Having finished their cigarettes, Nick and his wife and their female friend attempted to return inside the pub but the doorman refused them entry, despite the fact that the round of drinks which the group had just purchased remained untouched on a table fully visible through the front window of the pub. Other customers remained inside the pub, and were being allowed to stay and it seemed to Nick unreasonable and unfair that he and his companions should not be allowed re-entry, at least in order to finish their drinks. Nick who is himself by occupation a Security Officer and a Security Industry Authority (SIA ) door license holder, spoke on behalf of his group to the doorman in an attempt to gain re-entry to the pub. Throughout his conversation with the doorman Nick remained calm and polite. He was well aware as a doorman himself that a confrontational or aggressive attitude in such a situation would get him nowhere. The doorman was joined by a female Police Officer, PC Clinch, who also refused Nick and his companions re-entry to the pub. Whilst Nick was pointing out to PC Clinch that there were many customers still inside the pub, he was approached and forcibly pushed backwards by a male Police Officer, PC Ronald Tulloch (collar number 8939). When Nick questioned why the Officer had done this to him he was immediately informed by PC Tulloch that he was being placed under arrest for drunk and disorderly behaviour. When this arrest occurred, Nick and his wife, who had consumed no alcohol before leaving their home, had been on their night out for no more than an hour and 10 minutes. Nick was not drunk, and at no time had been disorderly or used any offensive language. He had at no time sought to barge past the doorman or any Police Officer but now found himself handcuffed and arrested for having done nothing more than complain. Nick was taken to Birkenhead Police Station where he protested his innocence and knowing that he was on camera sought to prove that he was sober by balancing on one leg and asking to take a breathalyser test. The police refused to give him the test and kept him in overnight before release the next morning at 7.41am with a Fixed Penalty Notice in respect of drunk and disorderly behaviour. Immediately after his release from police custody Nick went to Wetherspoons to request the CCTV which he felt would exonerate him. Although he was permitted to view the footage, Wetherspoons refused to release a copy to him and explained that it would be kept at Head Office. Nick could have just accepted the Fixed Penalty Notice and paid the fine. The incident would not appear on his record and his employers and the SIA would be unaware. But Nick was innocent and as a matter of principal he was determined to fight the allegation. This was a brave decision. If he was found guilty after a criminal court hearing then his employers and the SIA would have to be told. Inevitably, Nick could have lost both his licence and his job. Nick researched on the internet to find a lawyer who would represent him. As he was working, he realised that he would not qualify for Legal Aid and would have to find a lawyer willing to act by no win no fee agreement. Nick came to see me and told me his story. I was satisfied that he was telling the truth. Before either I or Nick could even think of instituting a civil claim against the Police, he first of all had to clear his name in respect of the criminal allegation of Drunk and Disorderly behaviour. If he was found guilty, there would be no prospect of a successful claim. Several months after he lodged his appeal to the Fixed Penalty Notice, Nick received a summons to attend Court whereupon he pleaded not guilty and a trial date was set. To aid his defence, I set about trying to secure the Wetherspoons CCTV footage. Wetherspoons initially refused to disclose the footage and it was necessary for me to advise them of their obligations of disclosure under the Data Protection Act. In due course, the footage was disclosed and although limited, the footage supported Nick’s case. In addition, I wrote to the Police advising them of a possible civil action and insisting that all evidence, including custody CCTV footage, be preserved. Eventually, after several reminders, Merseyside Police advised that the request had been received and would be passed to the relevant department for footage to be preserved. I knew the custody footage would be crucial in evidence given that it would prove Nick’s sobriety. Nick found the criminal prosecution against him in relation to this matter to be extremely stressful. The charges he faced could have led to the loss of his SIA licence, and hence his job. As a father of young children this was a huge concern for him. He felt his entire future was being jeopardised by the fabricated charges Merseyside Police were bringing against him. Notwithstanding the Wetherspoons CCTV footage, criminal proceedings against Nick went ahead at trial in August 2010 in which three officers gave evidence. Thankfully, Nick was acquitted of the charges against him and could now bring his civil action against the police. I issued court proceedings on behalf of Nick against Merseyside Police for false imprisonment, assault and malicious prosecution. Merseyside Police denied any wrongdoing on their part and forced the matter to go to a four-day trial at Liverpool County Court commencing on 3rd November 2014. During the proceedings I demanded the CCTV footage from inside the police station and the medical notes of the nurse who saw Nick shortly after his arrest. Strangely the CCTV footage went missing and the Nurse’s records were only eventually located a few months before the trial date. The police could not explain why the crucial CCTV evidence which showed Nick proving his sobriety was unavailable. Nick proved that the police prosecuted him when they held no honest belief that he was guilty of the offence. In short, the jury found that the Police officers had lied to them on oath and had lied in the Magistrates’ Court trial in an attempt to get Nick convicted for a criminal offence he had never committed. 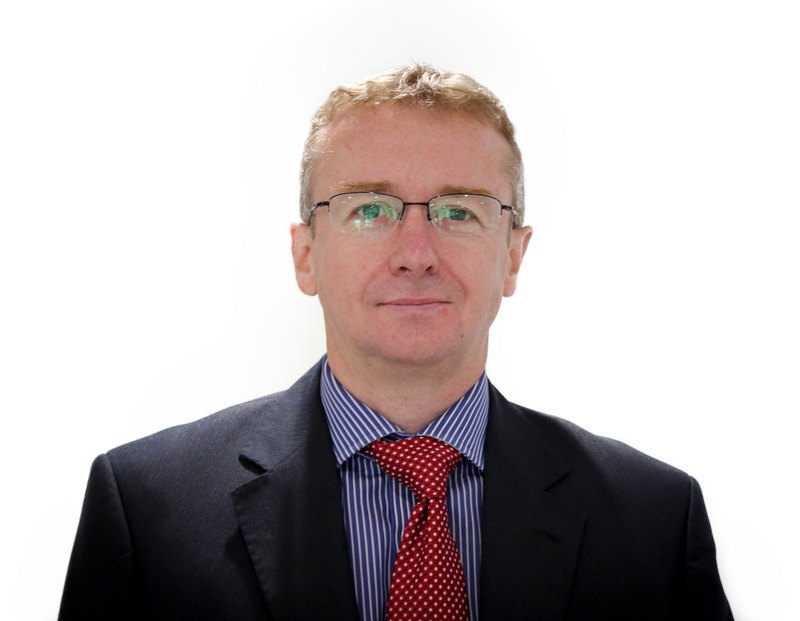 Following trial, Merseyside Police offered and Nick accepted a settlement of £15,000 plus full legal costs. The settlement reflects the modest level of damages awarded by the Court, even in cases of serious Police corruption such as this. I anticipate that the full costs for both sides will exceed £100,000. As you can see from this figure, the Police spent a considerable amount of public money and their extensive resources on fighting this case, no doubt hoping to intimidate Nick into dropping his claim. The taxpayer will foot the bill. I am deeply disappointed with the way Merseyside Police handled this case. Merseyside Police lost crucial CCTV footage from inside their own station and wasted valuable public money to fight the criminal and civil cases to trial. Nick had to endure five years of legal battles to clear his name twice. His father who was terminally ill, passed away during the civil trial. Nick should have been with him instead of in court. Merseyside Police’s conduct in this matter was a disgrace; both that of the officers on the ground who wrongly arrested and charged Nick, and subsequently their superiors who allowed this case to be twice dragged through the Courts. They entirely deserve the negative publicity they are now receiving. If you want to sue the police contact me using the online form below, via my firm’s website, or on 0151 933 5525. Image credit: calflier001 on flickr.